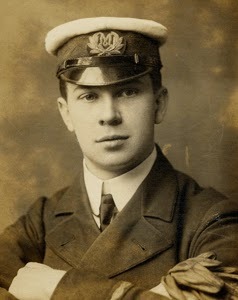 While the stewards are waking the passengers and informing them to put their life jackets on, wireless operator Jack Phillips gets his first response to Titanic's distress call. The North German Lloyd steamer SS Frankfurt. Phillips assumes that they are the first to respond to the distress call. 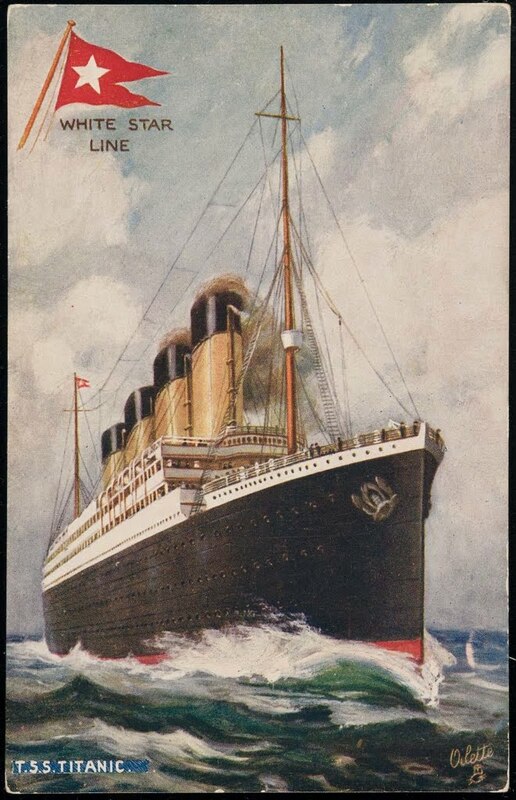 However, the Frankfurt's wireless operator hasn't heard any of Titanic's calls, but has been making his routine calls for the night. "You are a fool, keep yourself away!" Once Titanic's situation is realized, Frankfurt's captain turns his ship to the position that was sent by Phillips. However, Titanic's officers will soon realize that the position has been incorrectly calculated.